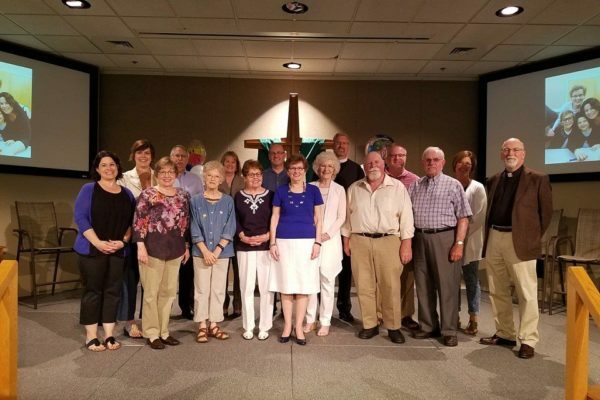 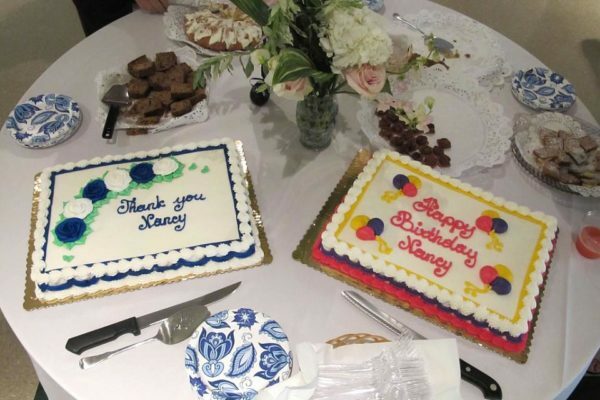 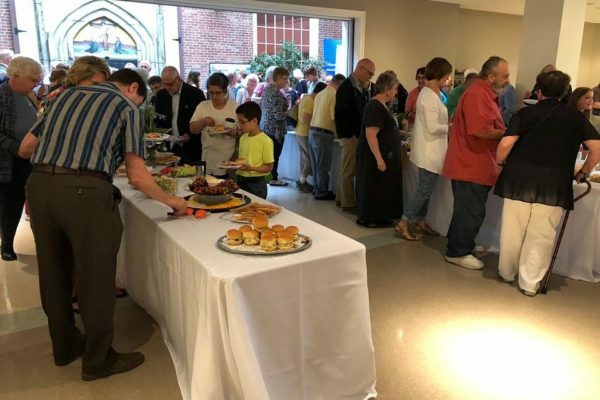 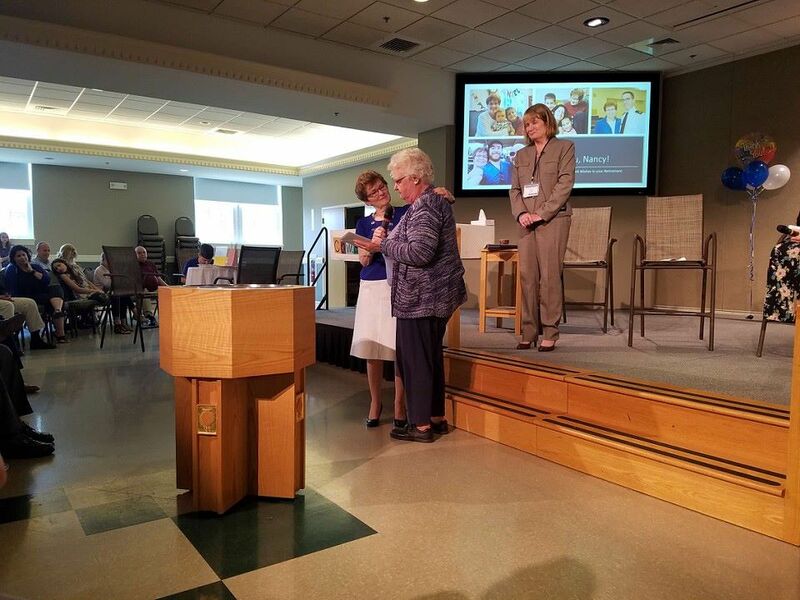 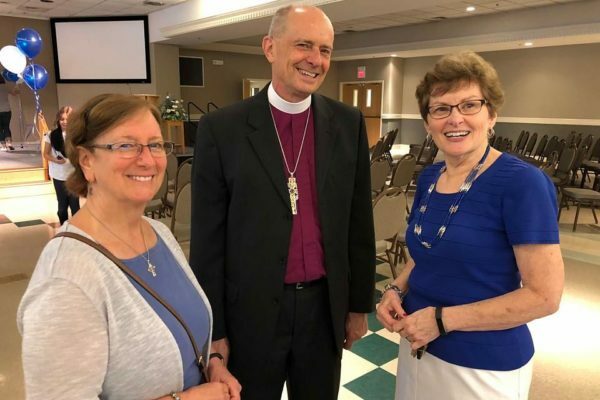 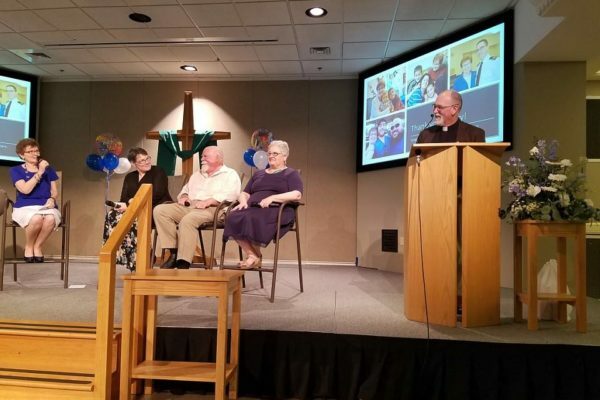 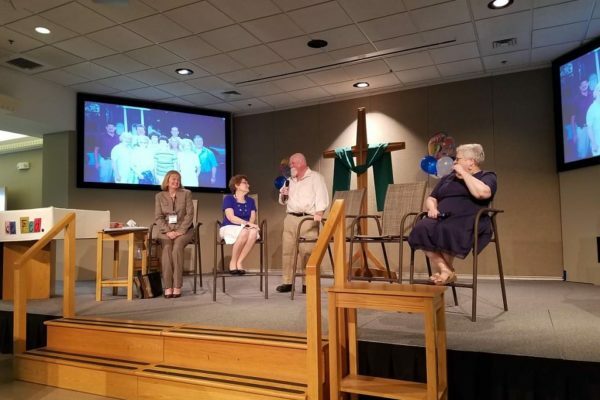 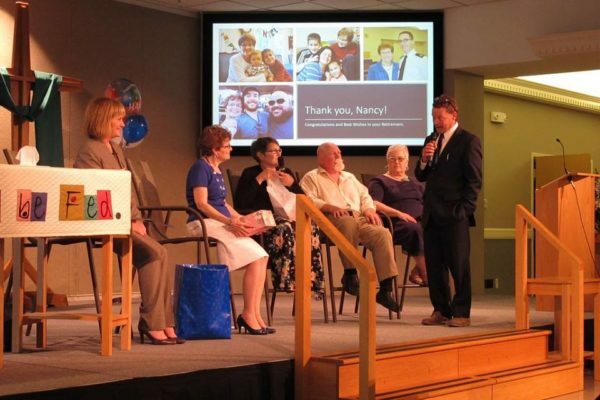 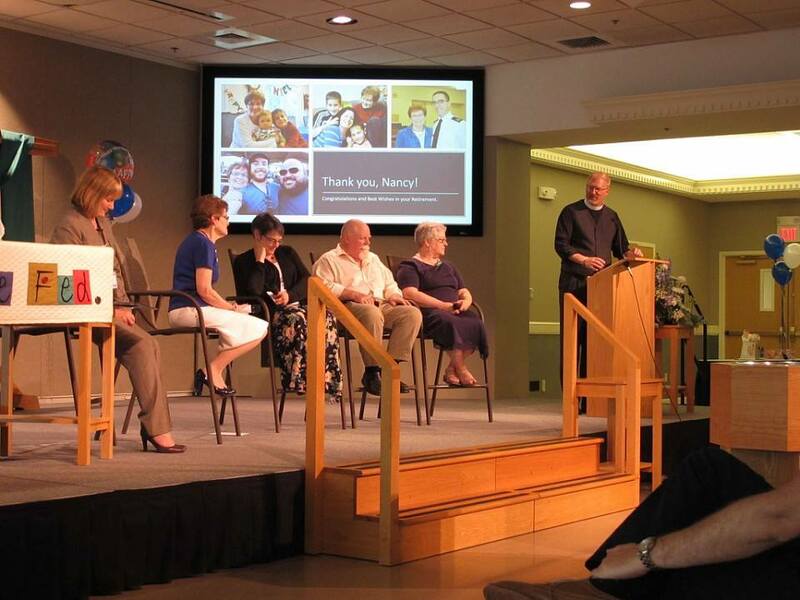 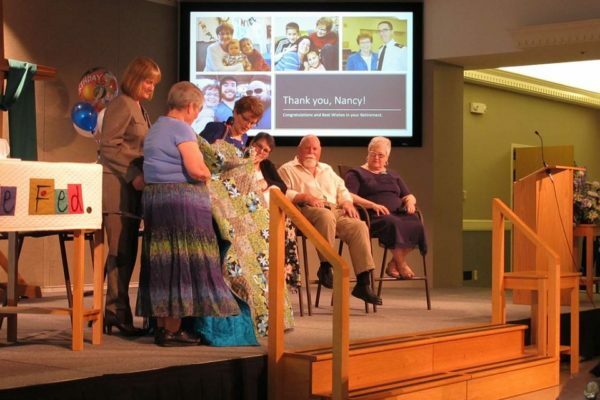 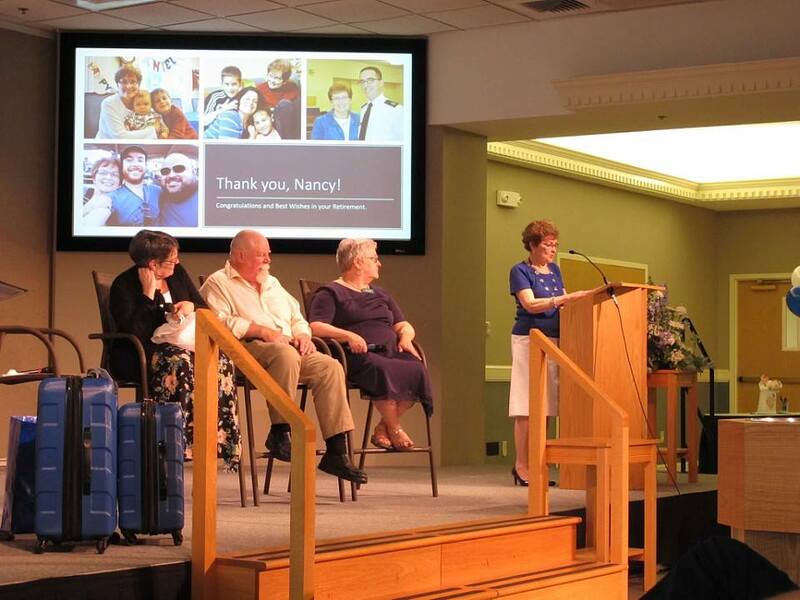 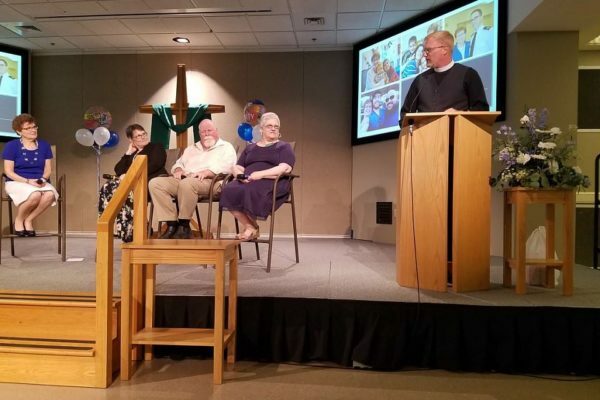 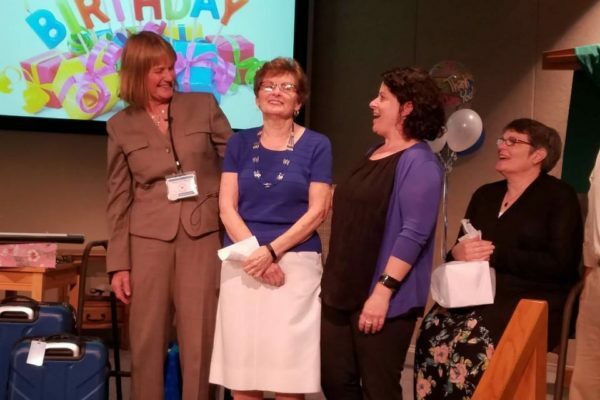 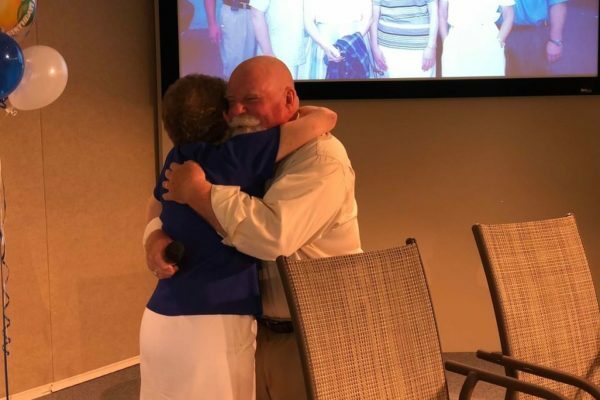 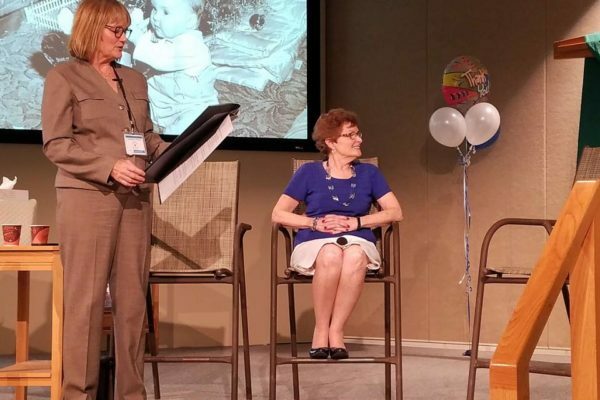 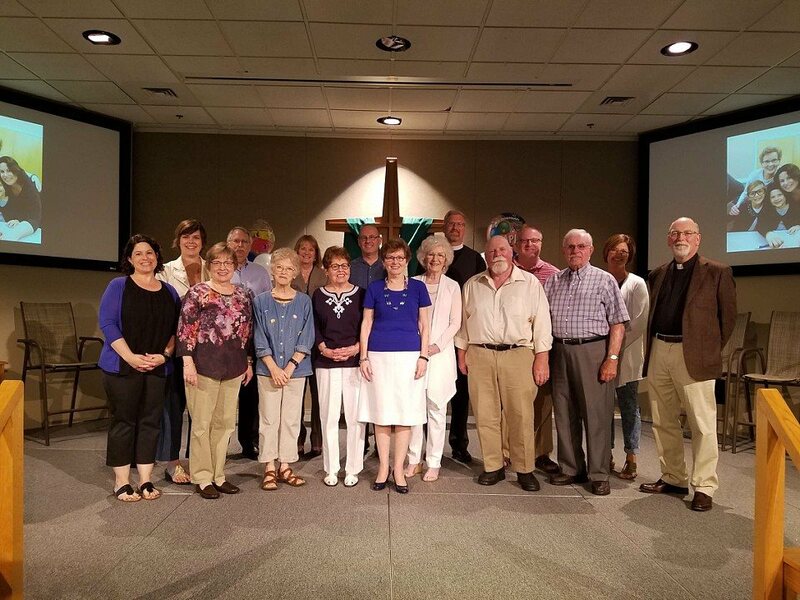 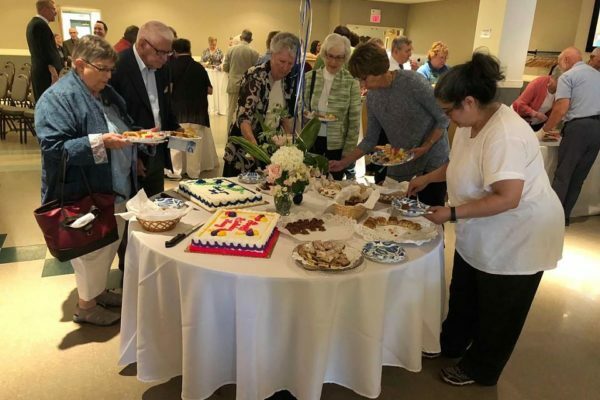 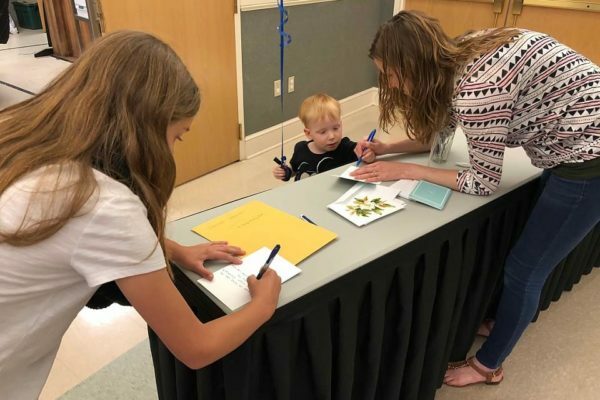 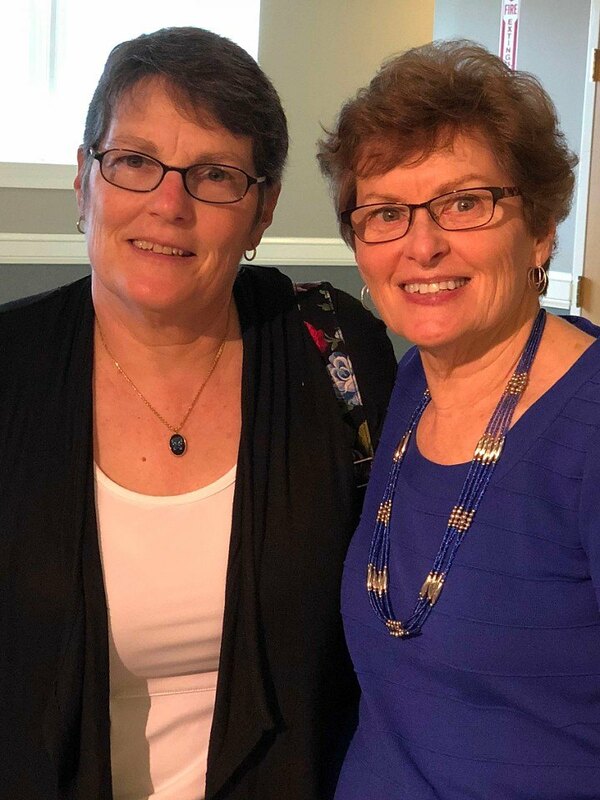 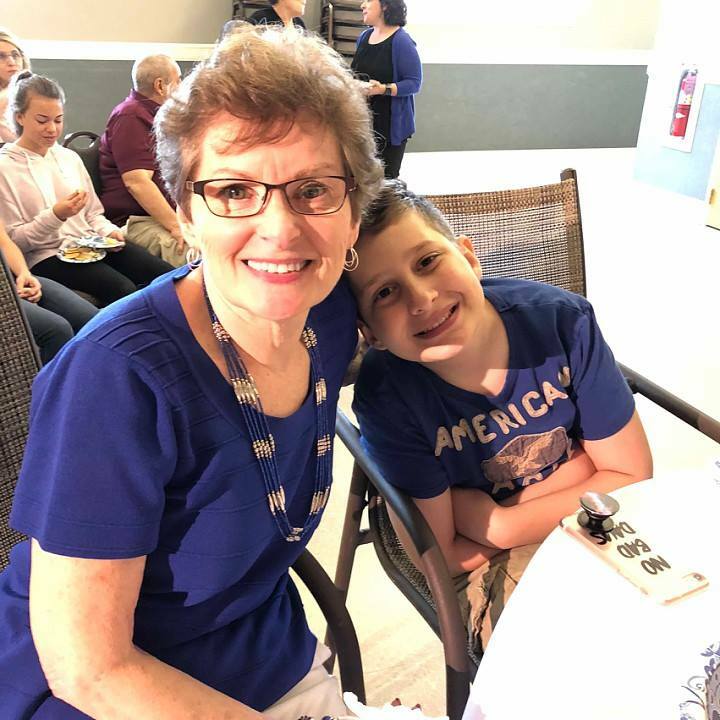 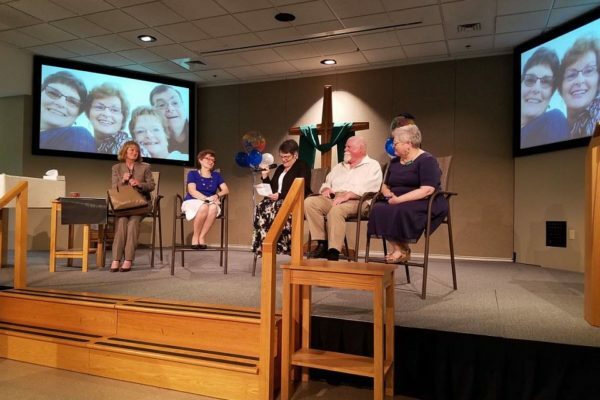 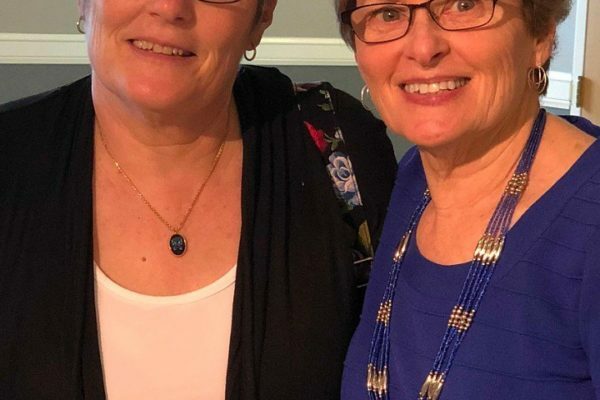 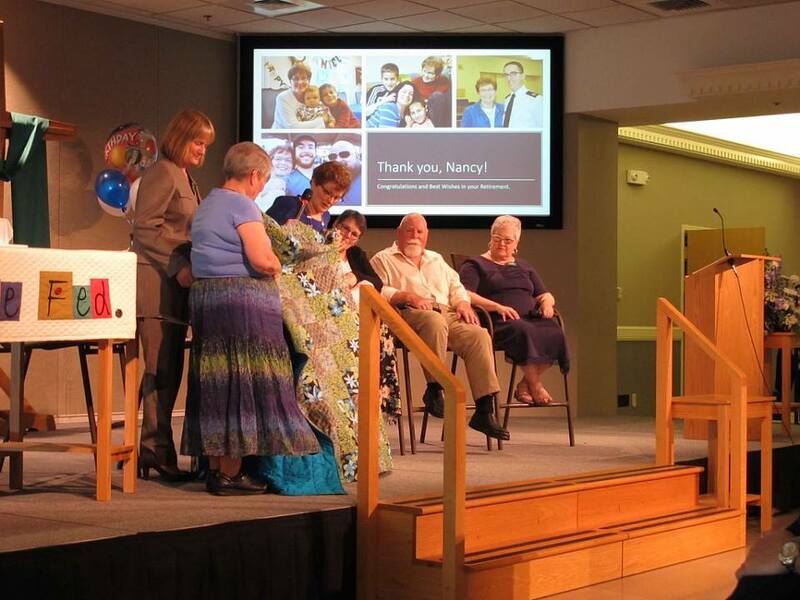 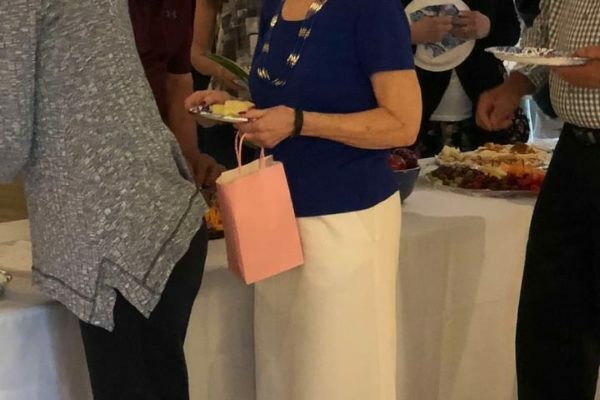 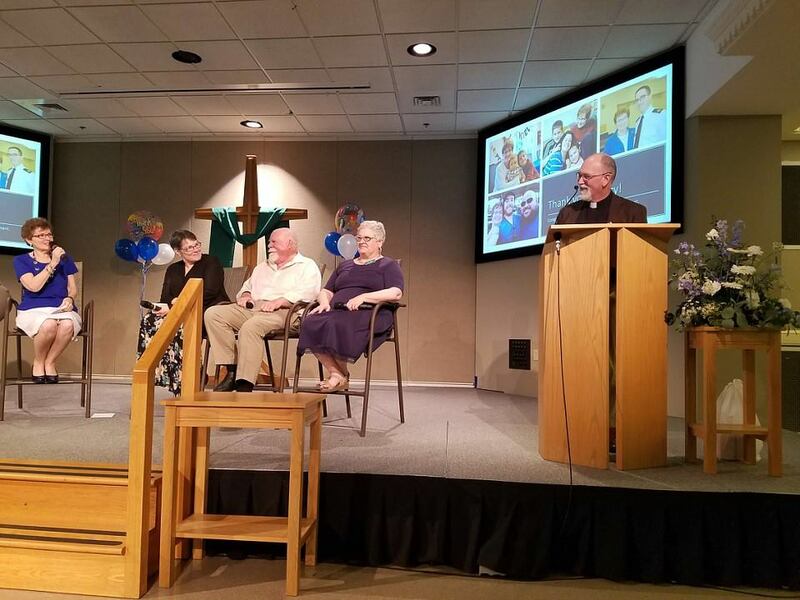 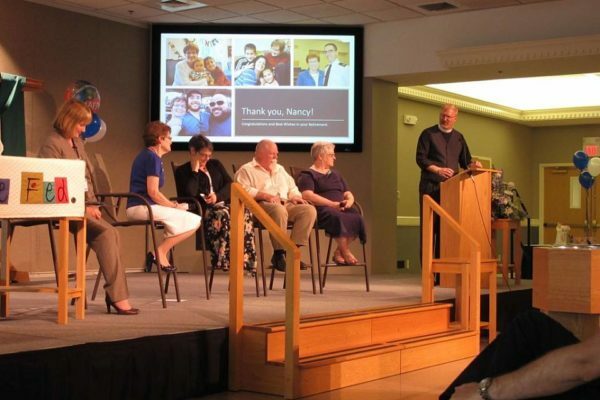 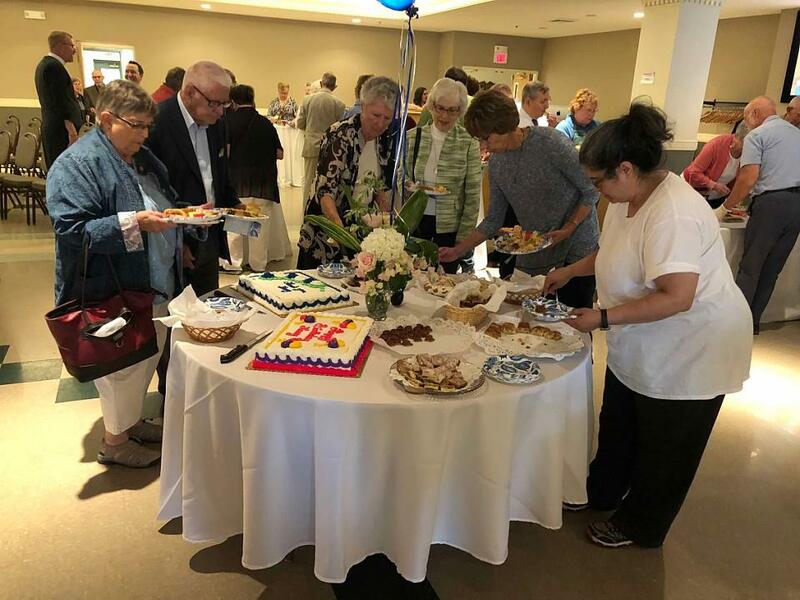 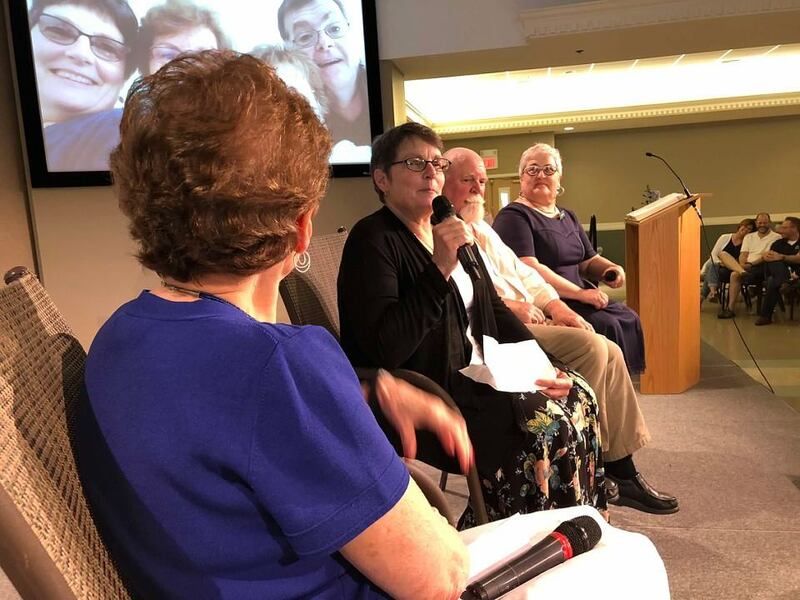 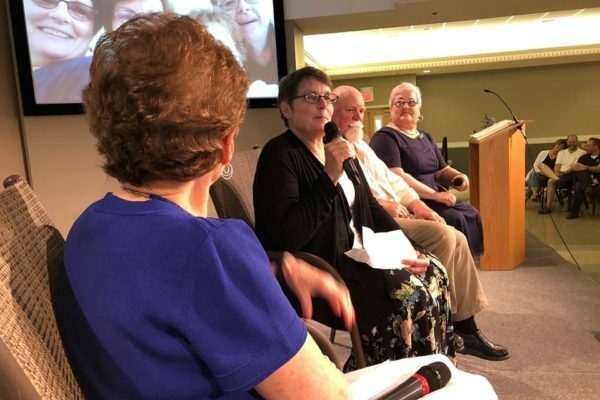 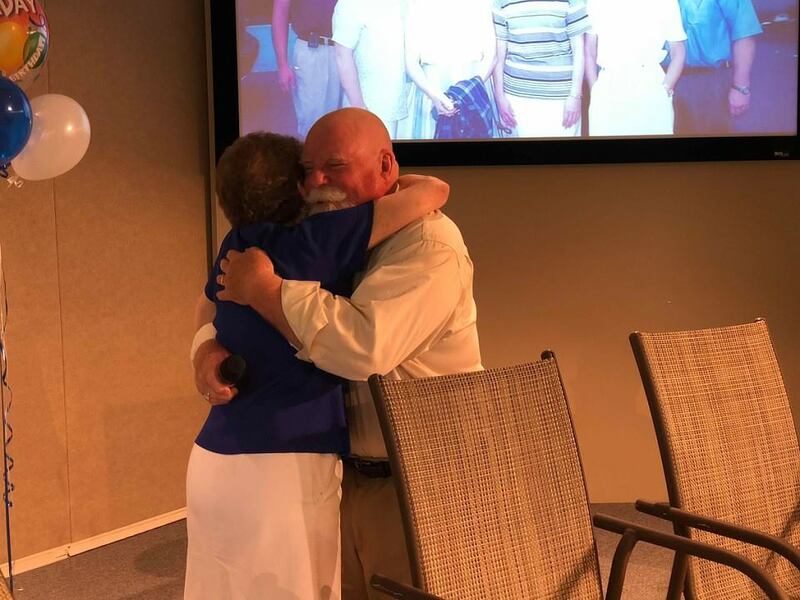 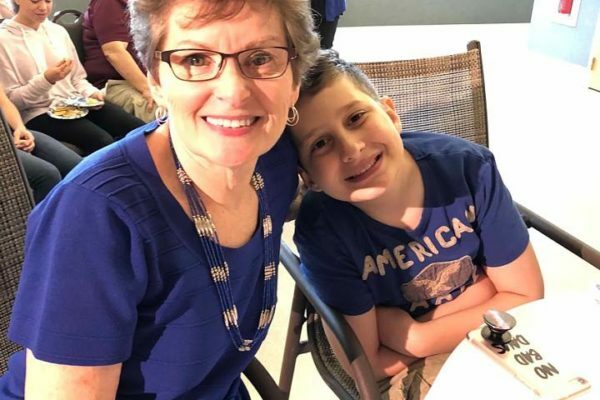 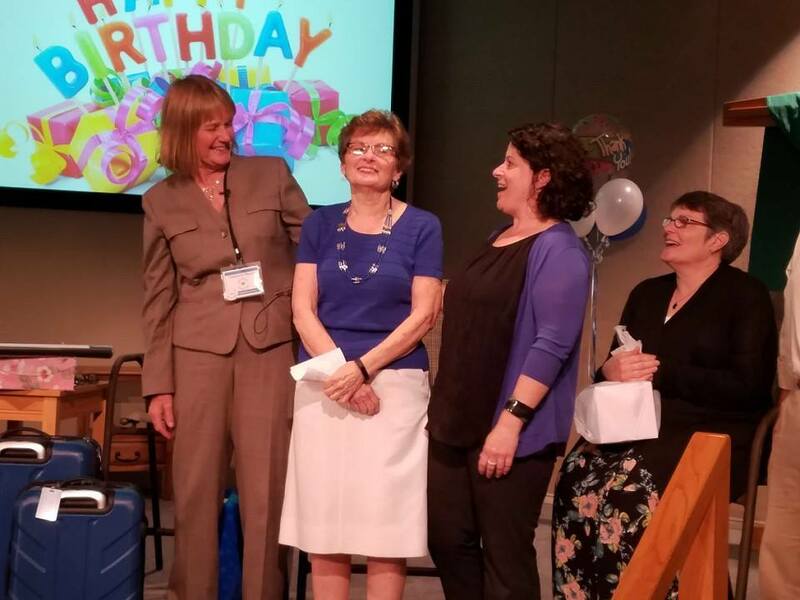 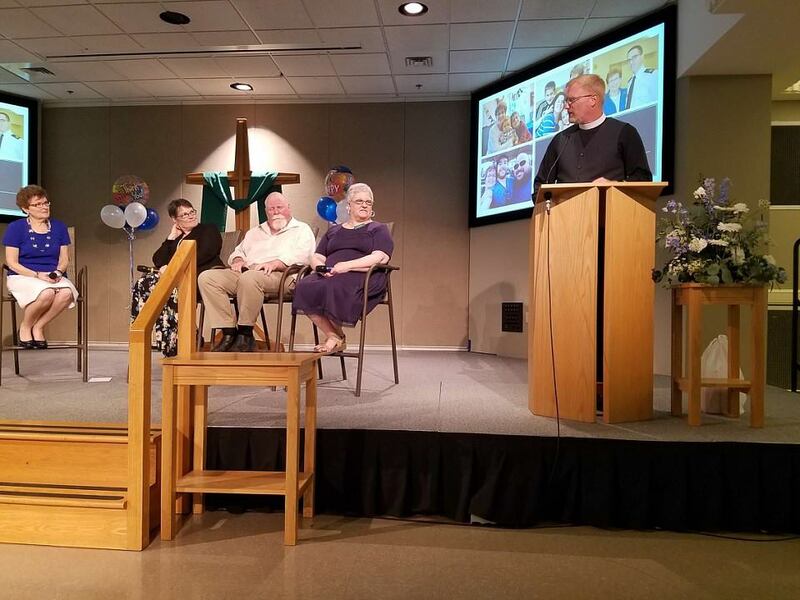 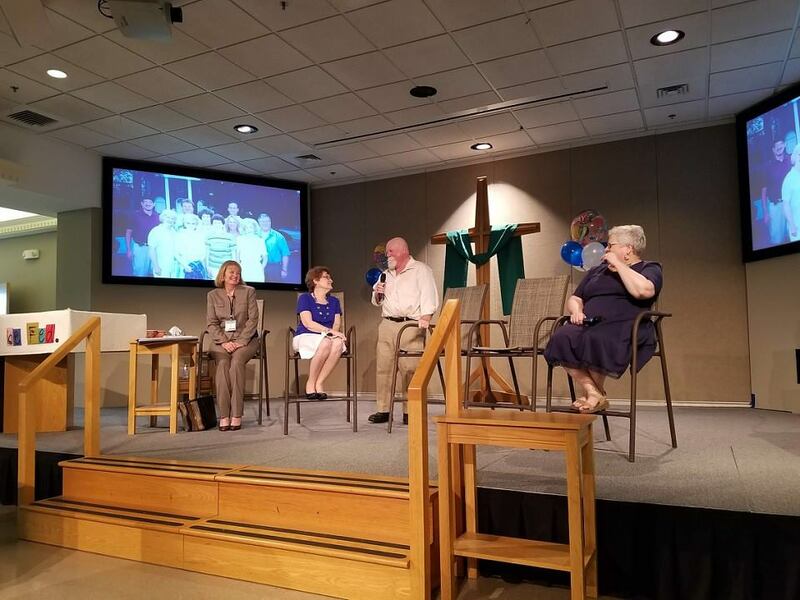 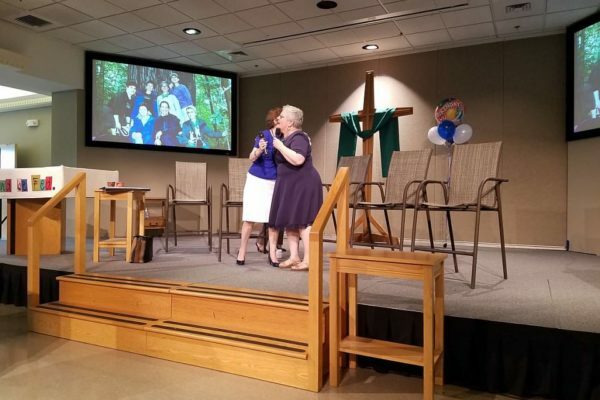 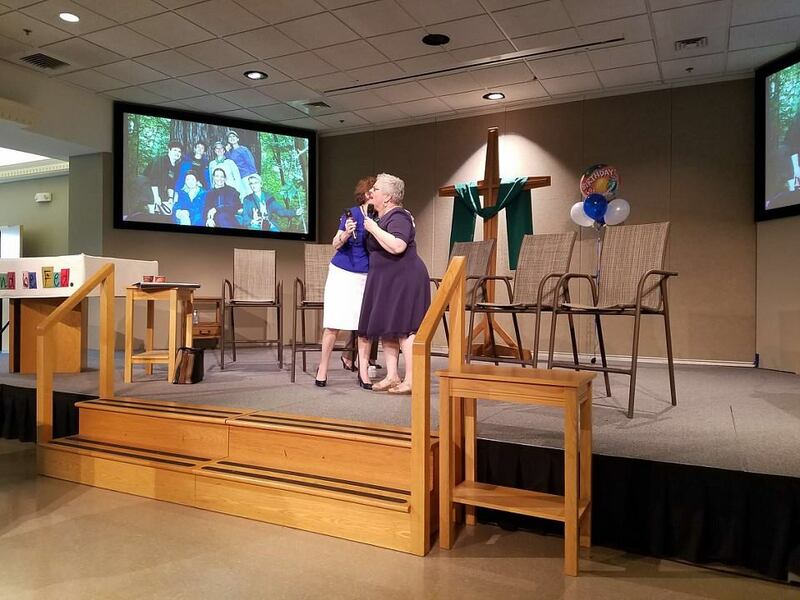 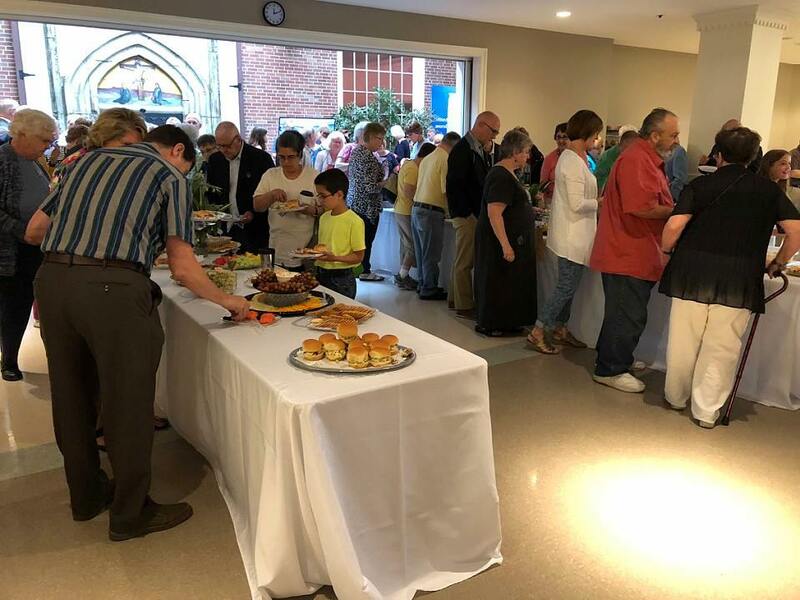 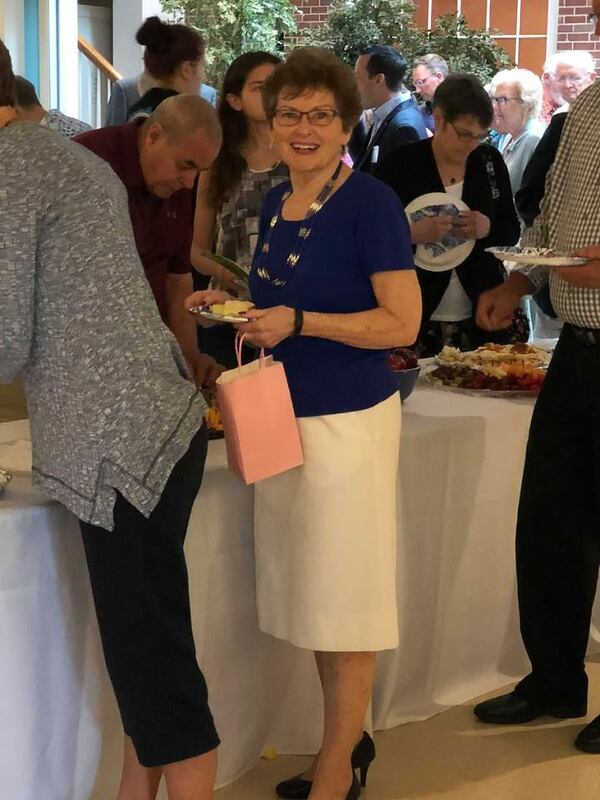 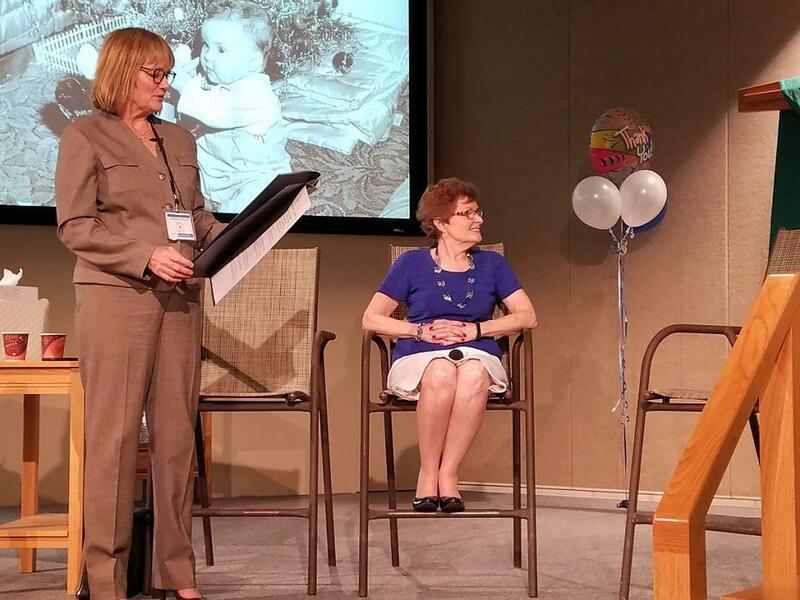 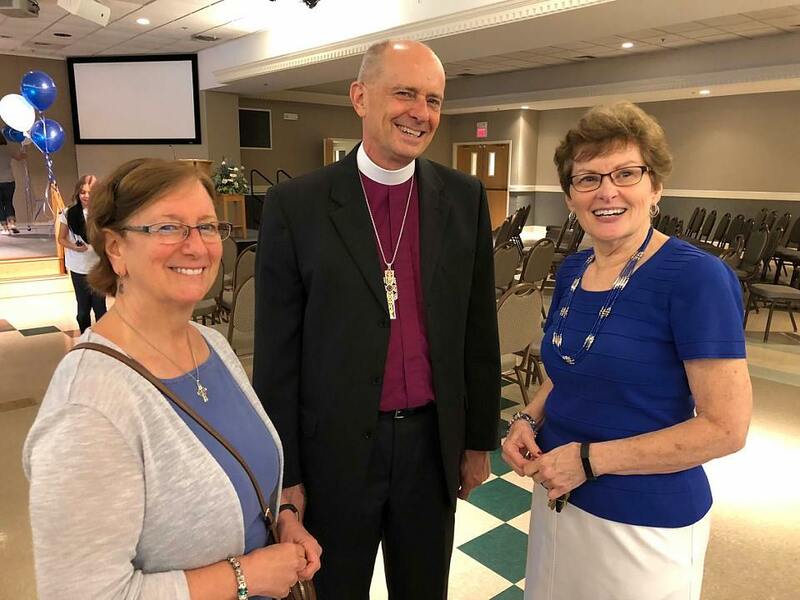 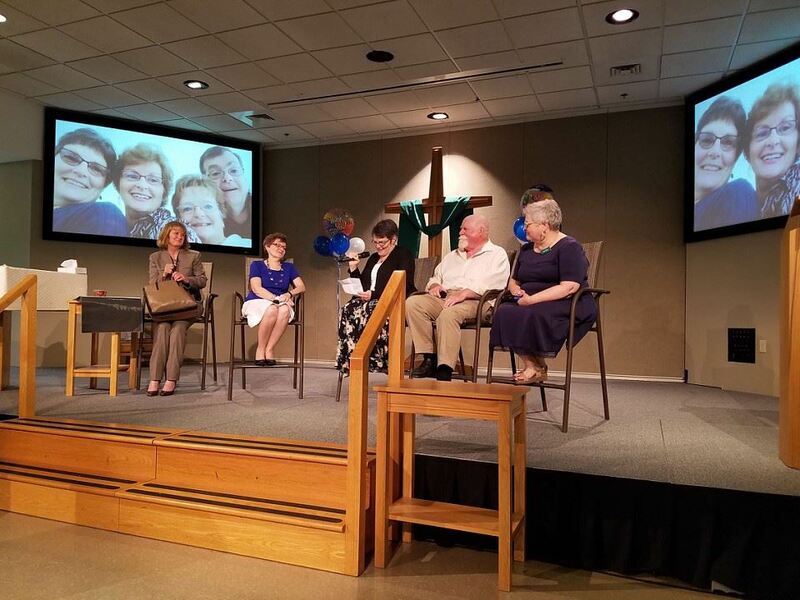 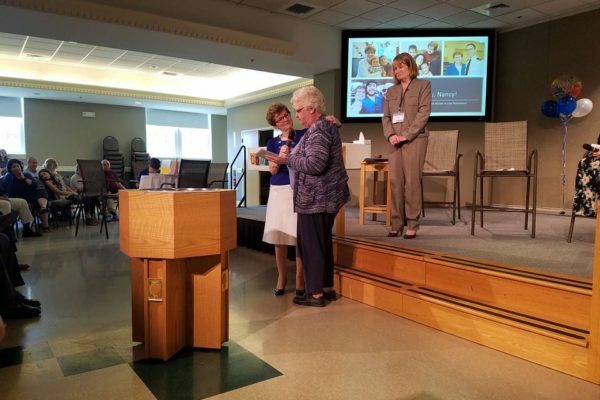 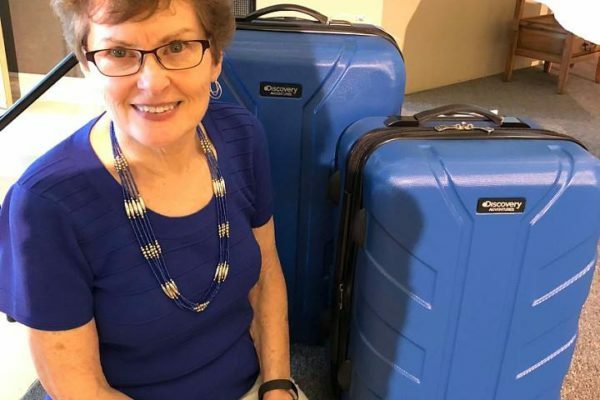 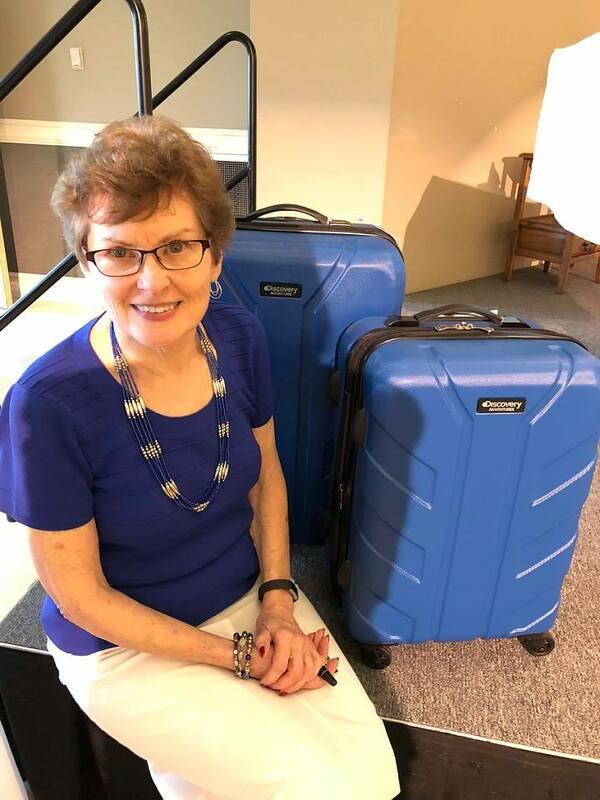 On Sunday, June 3, friends, family, current and former co-workers, and members of the congregation joined together to celebrate the retirement of Nancy Martin. 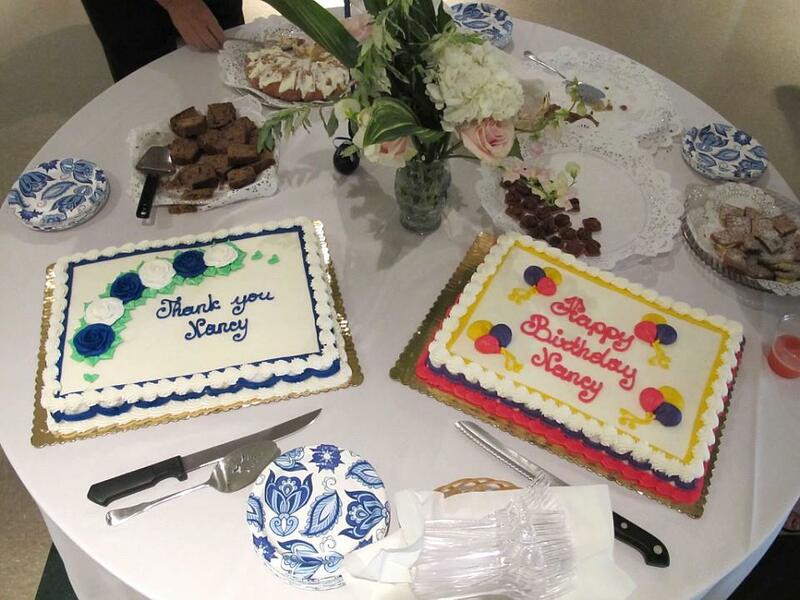 It was a lovely day filled with good food, some fun laughs and a few tears. 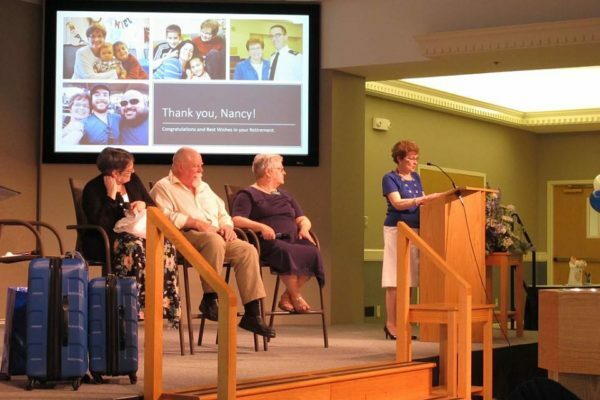 Nancy will be missed in her role as Director of Administration, but will remain an active and dedicated member of our congregation. 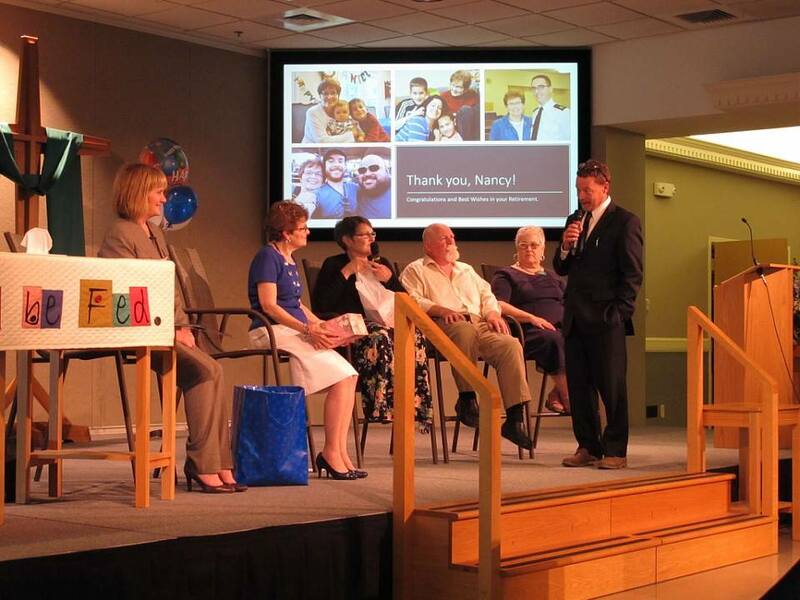 Thank you, Nancy, for all that you have done for Trinity all of these years.